Signatory Membership is designed for new and developing distance learning providers. Signatory Members agree in writing that they will comply with the ABCC Code of Ethics and keep ABCC in touch with developments. Their membership is regularly reviewed by the ABCC’s Council, with a view to acceptance into full Membership after their development phase. Acceptance will be at the discretion of the Council. Signatories may show the ABCC’s logo on their website, with an explanatory note. We are happy to say that several of our recent Signatory Members have quickly become fully-fledged members. 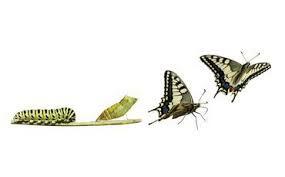 If this page is blank, it is because all our caterpillars have turned into beautiful butterflies!